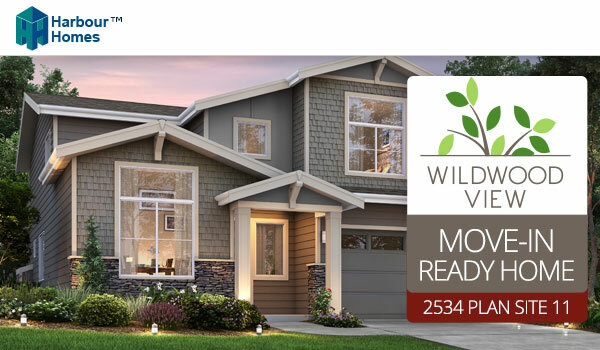 Wildwood View in Renton move-in ready promotion! Wildwood View's 2534 plan on home site 11 not only backs to a greenbelt, but now includes our move-in ready package: a refrigerator, a washer and dryer, blinds, garage door opener, and fencing! Be in your home for Thanksgiving!